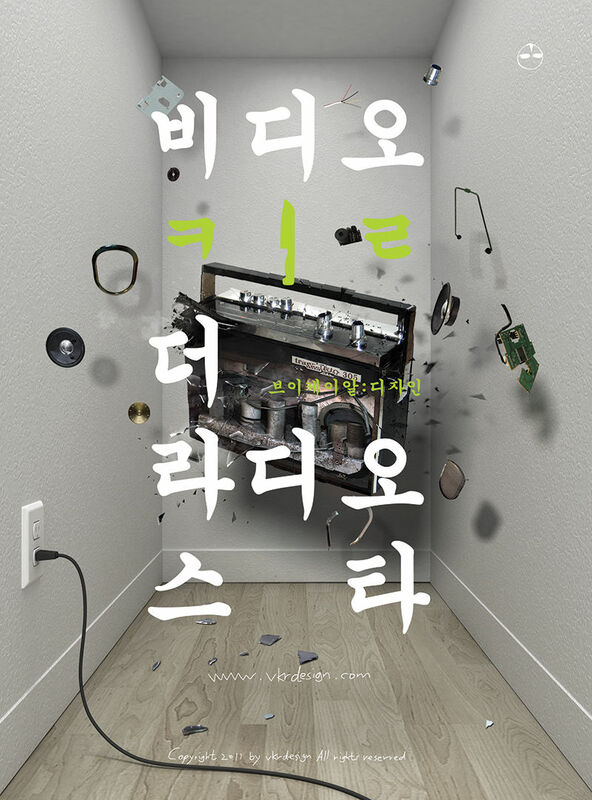 CA Magazine is a window to the global design. 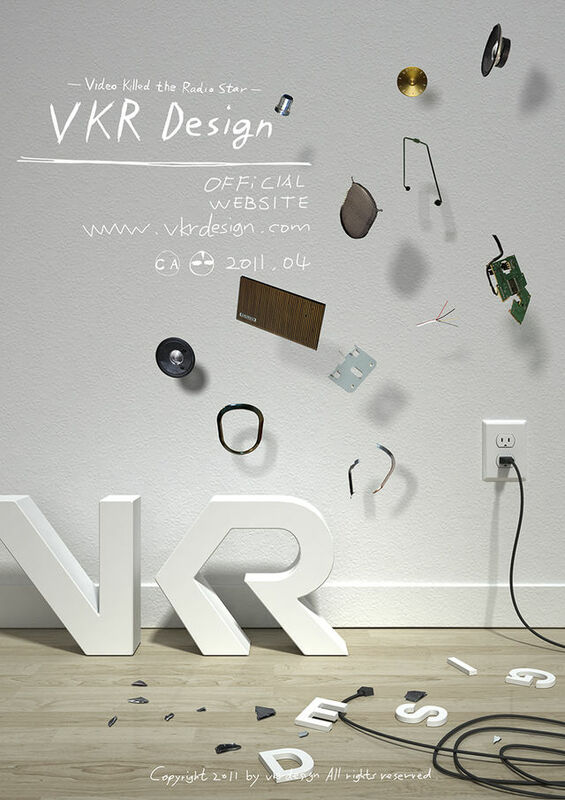 We deliver new and inspiring design news all over the world, hoping that these contents would give a designer his or her much needed insight and inspiration. 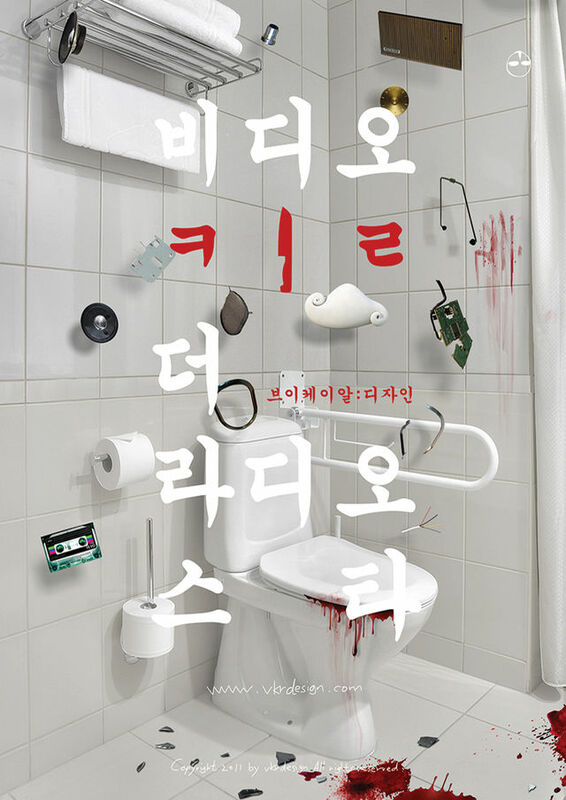 CA Magazine is published 6 times a year, once every 2 months. 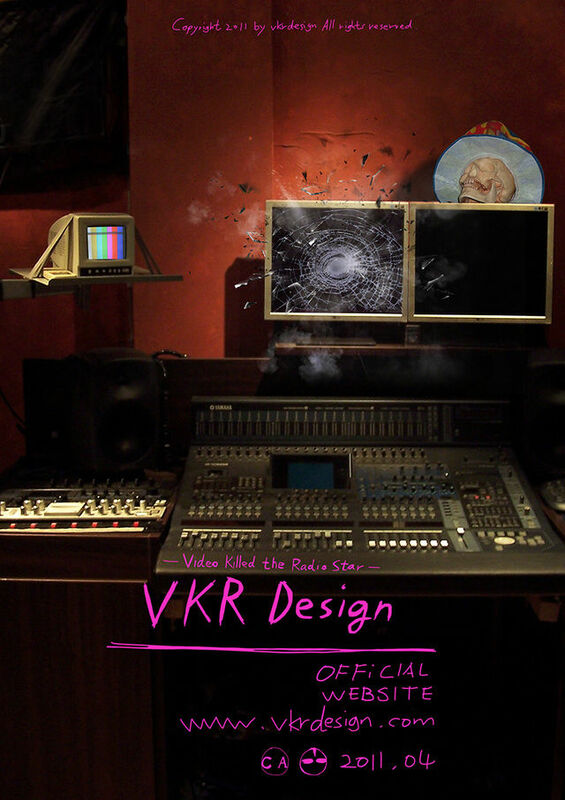 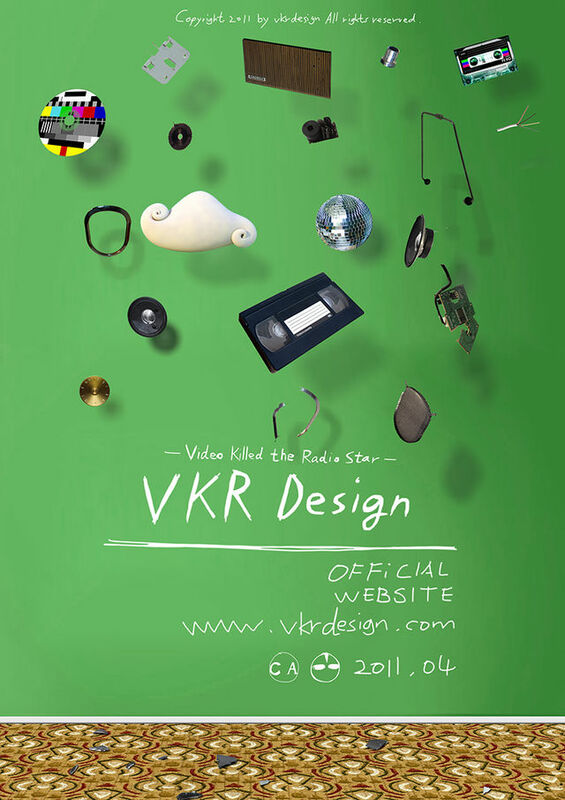 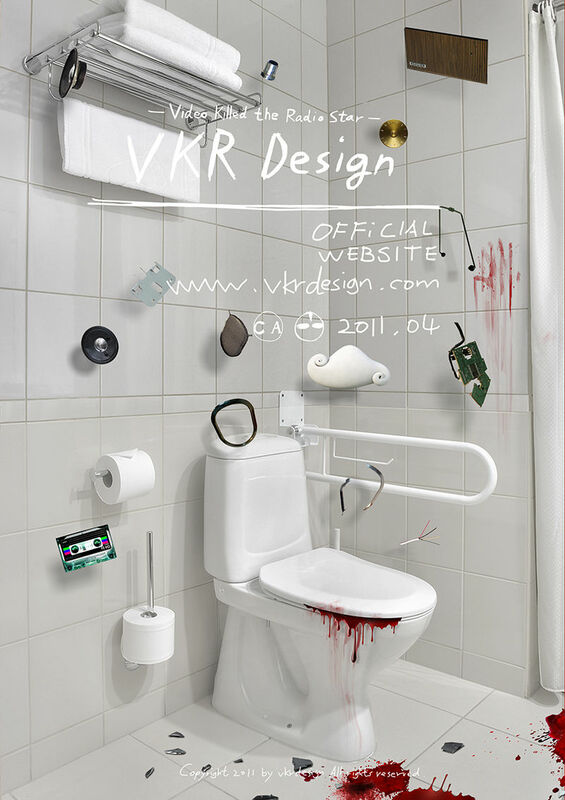 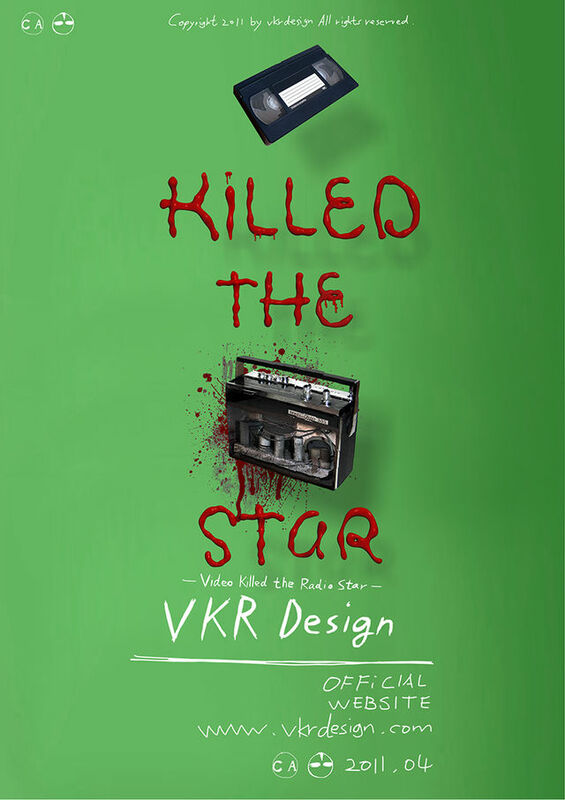 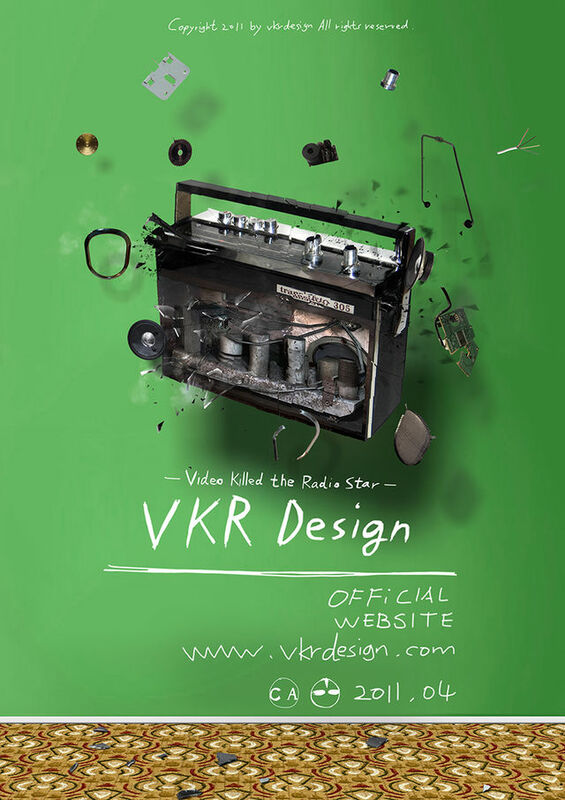 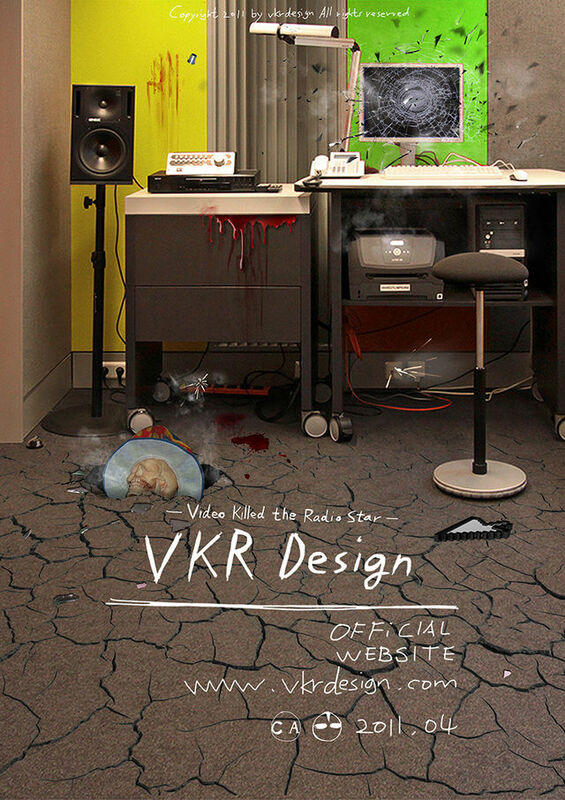 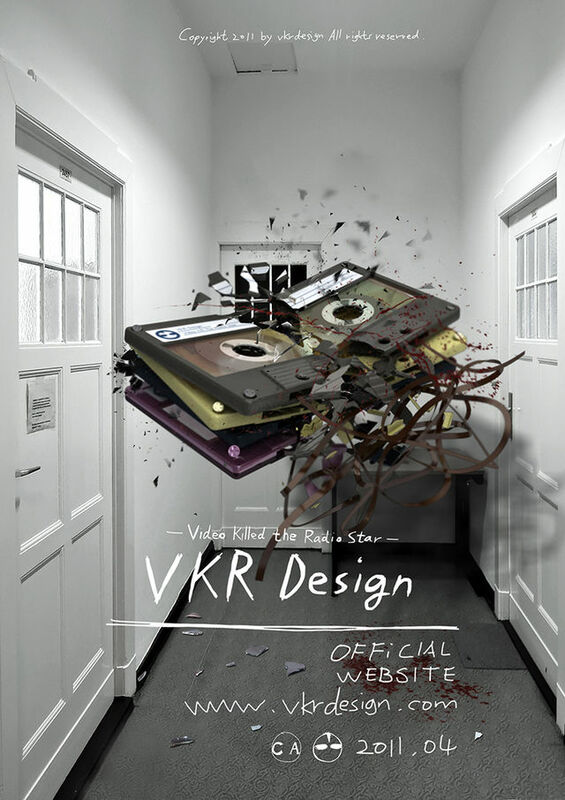 Founded in 2004, VKR design브이케이알디자인 (Video Killed Radio Star) is a motion-graphic design studio that produces advertisements, music videos, and film titles.It is creating a sensuous motion graphic that combines analog sensitivity and animation techniques with a Design.